Discover the magic of true 2-way communication long before your baby can speak! 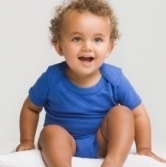 We offer high quality items with your baby’s health, fair trade and the protection of our environment in mind. To keep our prices low, we have not invested in an expensive webshop. If anything is not clear, please don’t hesitate to contact us. Browse our selection of 100% organic baby clothing manufactured to the highest standards with the health of your baby, fair trade and the protection of our environment in mind! Personalise body suits, t-shirts, bib, etc with a name or a quote! 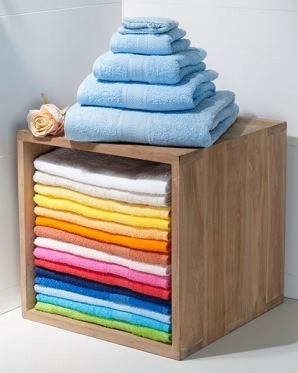 Browse through our colourful selection of towels and wash cloths. Are you looking for a special gift? We can personalise every item with a name (high quality embroidery)! 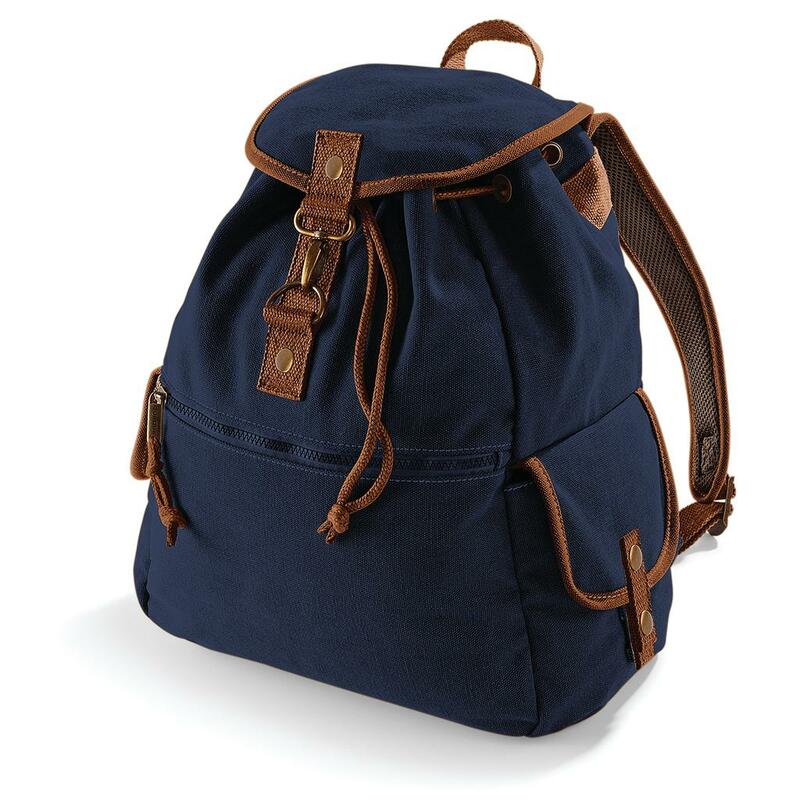 In this category you will find items like fleece blankets, crafty gift ideas, a trendy nappy bag. You would like to surprise a loved one with a special gift but are not sure of the size or colour? Or you need the gift to arrive today? A gift certificate is a great solution. Our certificates can be emailed to the beneficiary instantaneously!